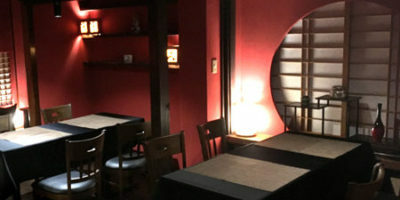 Check out our best price in this sites!! 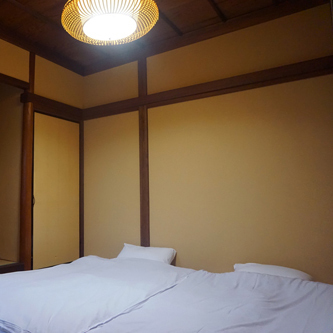 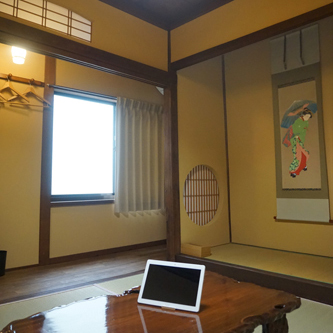 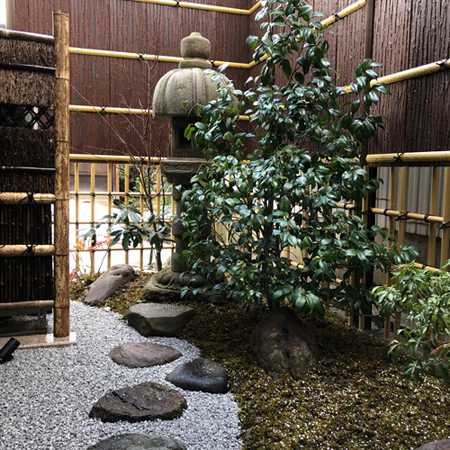 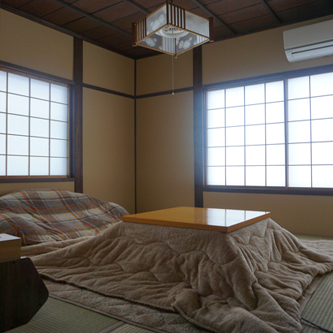 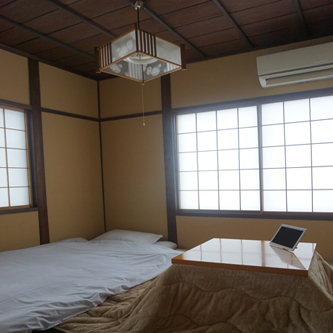 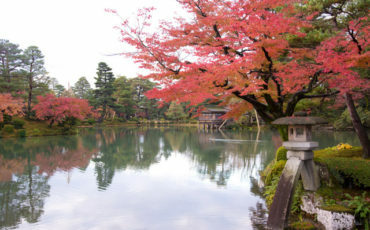 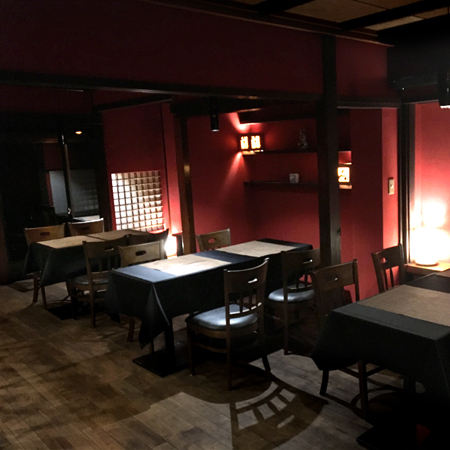 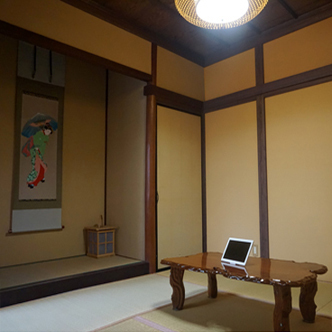 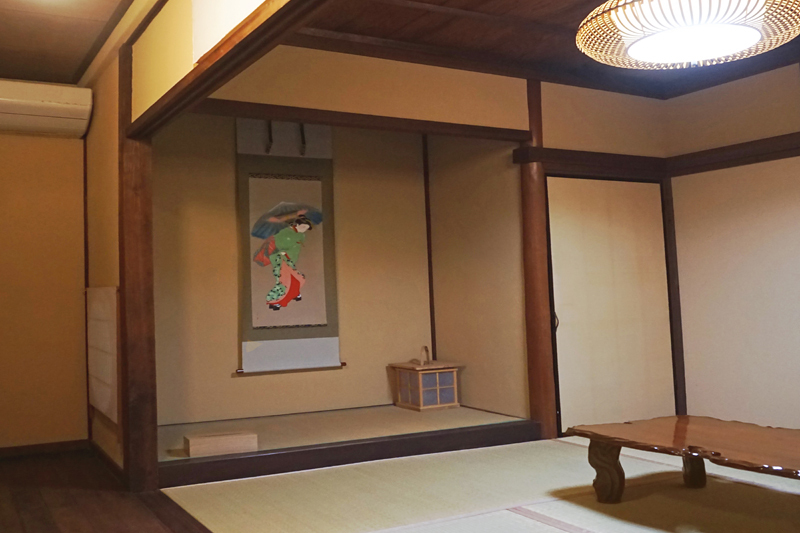 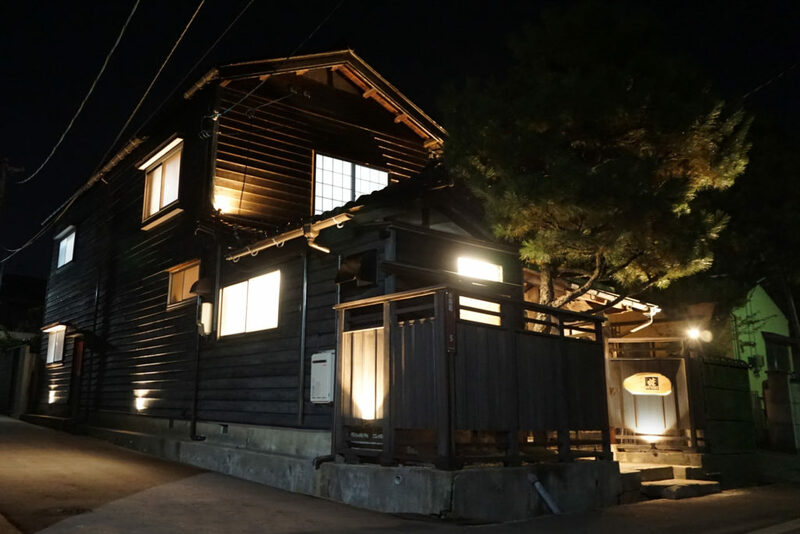 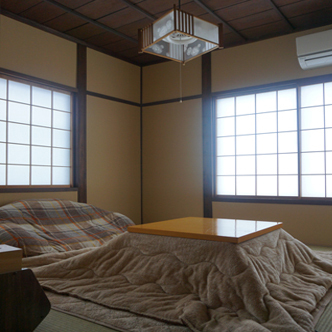 Kanazawa Atsushi is recognized as one of Kanazawa’s best Inn with gracious old town hospitality, thoughtful amenities and distinctive. 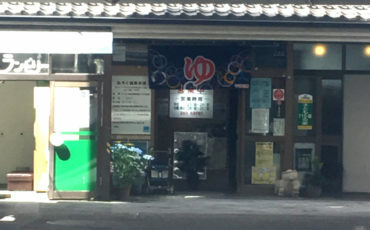 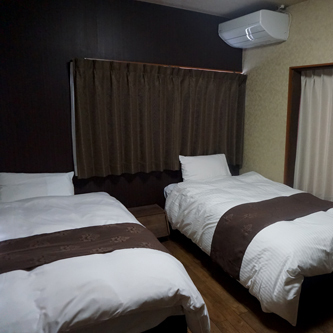 Staying guests can use Kenroku parking for 24 hours per stay. 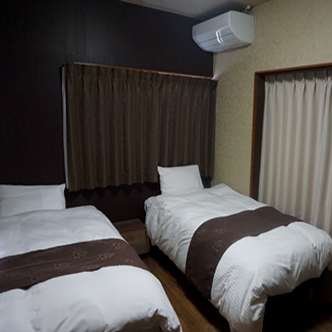 *Regular parking rates: JPY350 / 60 min (7:00 – 22:00) After the first hours, JPY150 per 30 min is charged. 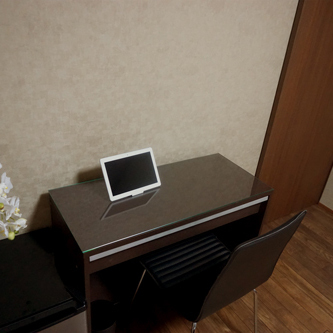 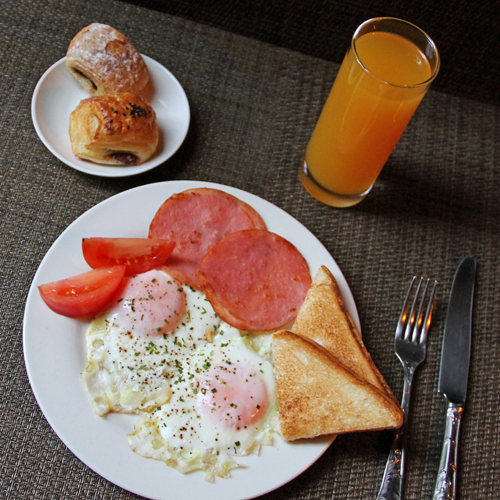 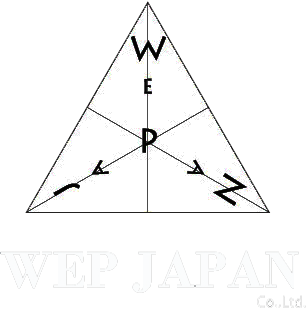 *1 Night Staying parking rates: JPY1,030［22:00 to 8:00 ］After the first 24 hours, JPY150 per 30 min is charged. 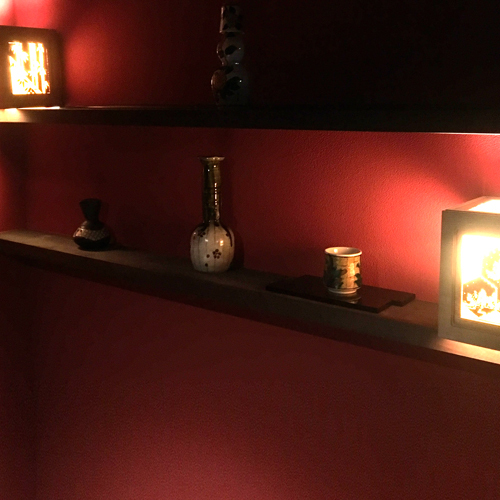 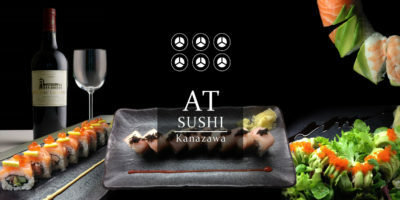 Enjoy dining inn elegant comfort at At Sushi Kanazawa. 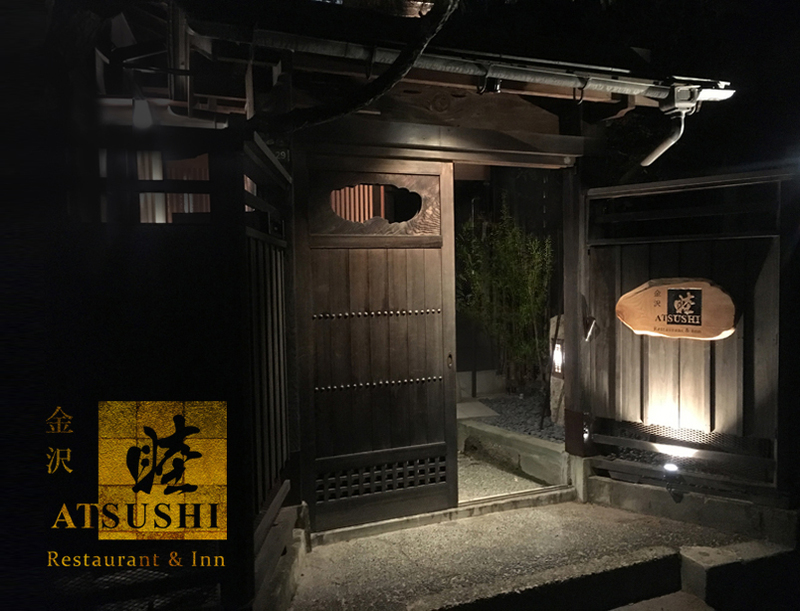 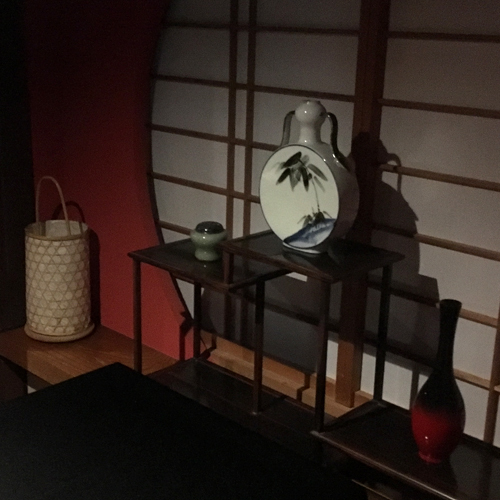 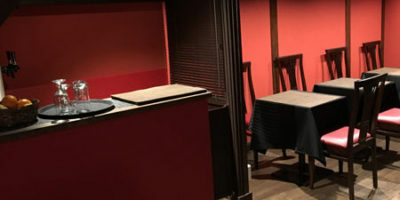 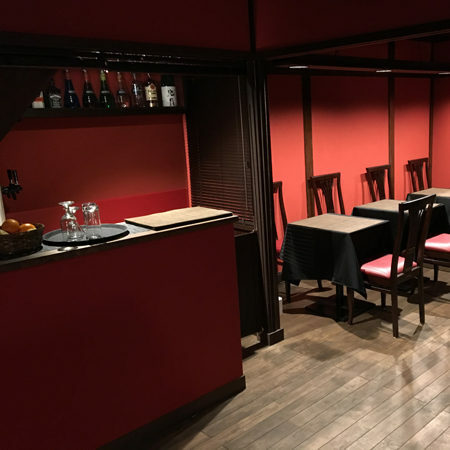 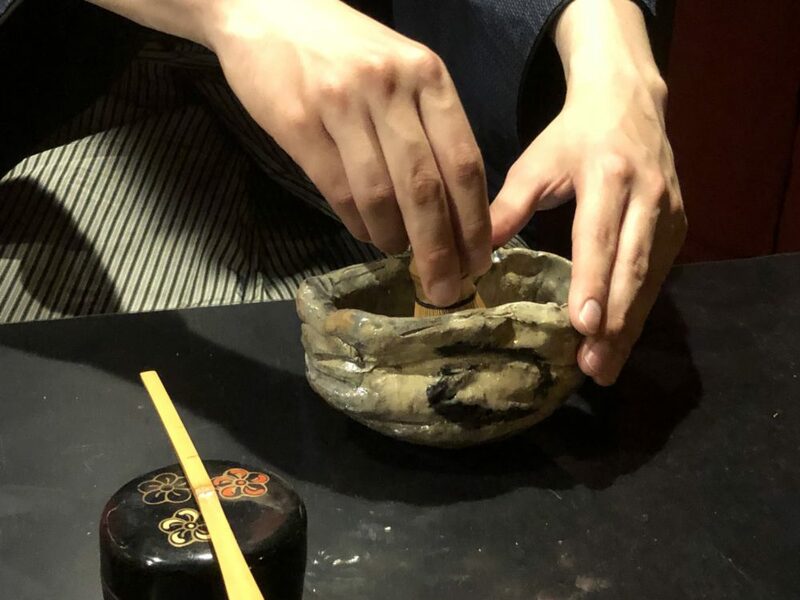 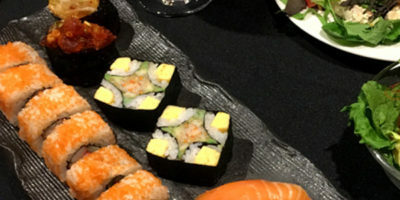 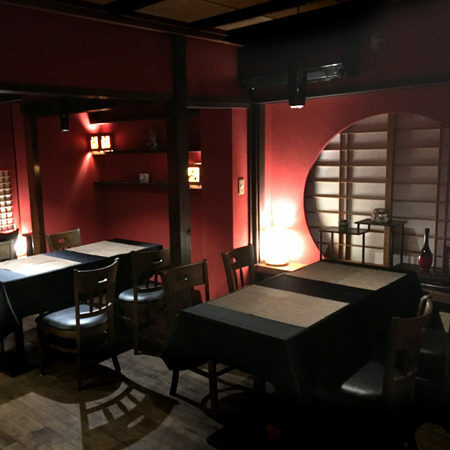 At Sushi Kanazawa is an all sesory encompassing dining experience where Modern Japanese Cuisine that features teppan and sushi ``creations`` is to be indulged in a sleek, contemporary atmosphere. 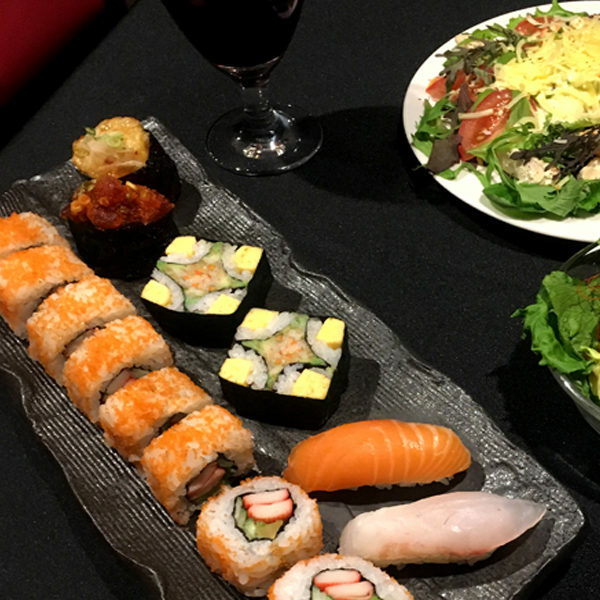 At Sushi Kanazawa has something for everyone to enjoy.